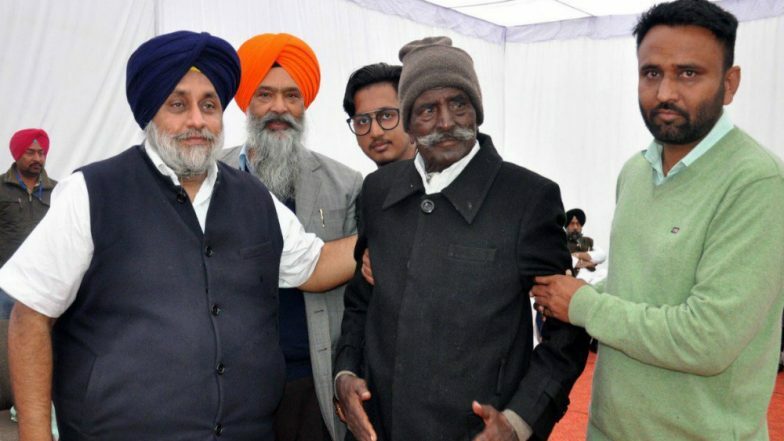 Chandigarh, April 14: Former Shiromani Akali Dal legislator Nand Lal passed away in a hospital in Punjab's Mohali on Sunday morning after a prolonged illness. He was 73. Lal was a four-time MLA from Balachaur constituency. He is survived by two sons.